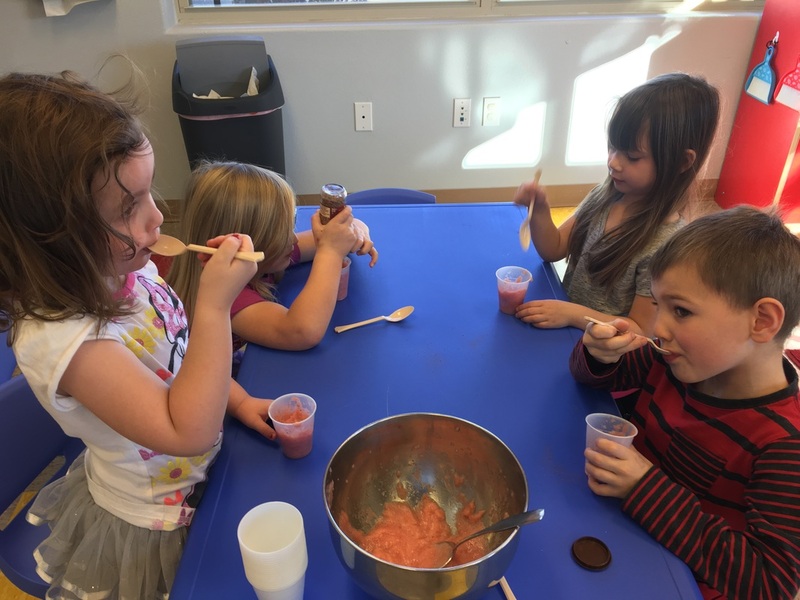 We made (and ate) our own applesauce! ​Your child will be learning literacy, math, science and social studies concepts that will prepare him/her for kindergarten. It will be a theme based approach with lots of literature and songs to support the concepts and themes. ​Through large group activities where your child will learn how to interact with others by taking turns and sharing. Through small group activities each day for more individualized learning. Through learning centers that are theme related where your child will be able to discover and explore on his own. How will the arts be incorporated? 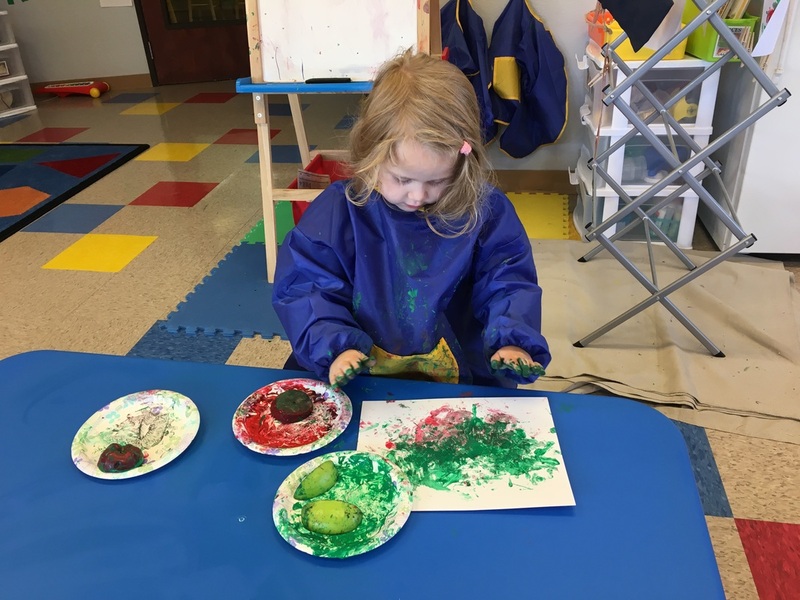 Your child will experience and participate in the arts through special dance classes, music, singing, instruments, art and craft classes. Your child will also get performance experience by showcasing their work in winter and spring shows, helping them to build confidence. Yes! We do not hold fundraisers or charge any additional fees throughout the school year. No, we have large studios (like a gymnasium) that we use for large gross motor play and games. This has been a benefit for us since we do not have to prepare and dress for the outside weather for a short amount of outside play time.